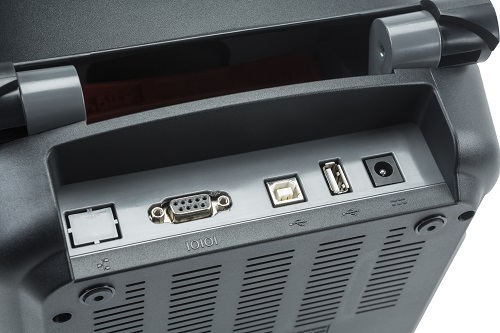 shared with larger printers to provide increased media flexibility. 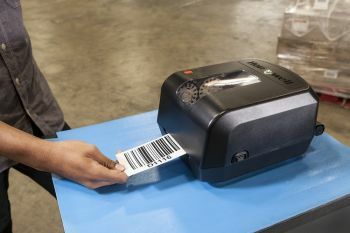 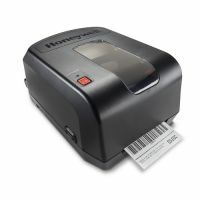 The PC42t printer includes broad, industry-standard connectivity. Up to four ports are built-in: standard USB device and USB host, plus optional serial or serial+Ethernet. 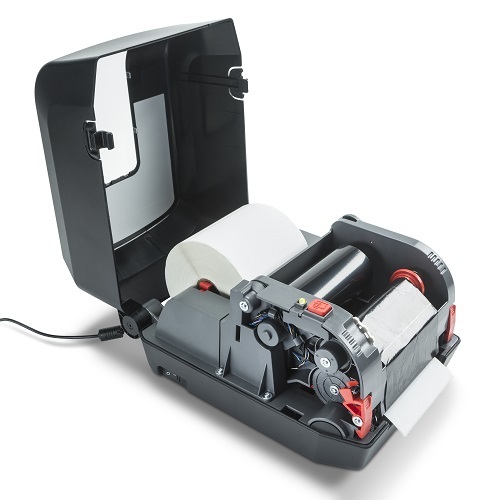 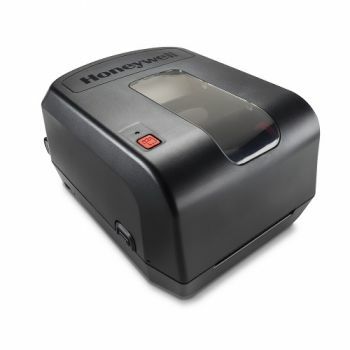 With a user-installable USB-to-parallel cable, the PC42t printer easily drops into virtually any environment. With its compact size, common media specifications and support for ZPL II® and EPL emulation, along with the popular Honeywell Direct Protocol (DP), the PC42t printer provides an easy upgrade path from a variety of legacy Intermec and competitive printers. 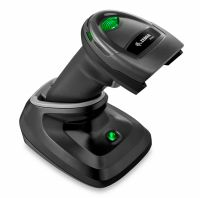 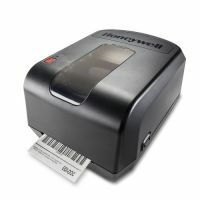 Potrzebujesz więcej informacji o produkcie Honeywell PC42t, 8 dots/mm (203 dpi), USB, potrzebujesz większą ilość i chcesz cenę specjalną?